Keto pumpkin spice latte that you’ll enjoy making this fall. Pumpkin spice season is approaching and that means you can’t enjoy your regular pumpkin spice latte this year if you’re on the keto diet. Or can you? 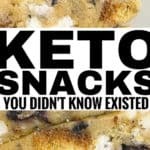 Being on the keto diet is many things, but it does not have to be limiting. 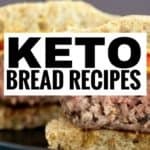 After all, there are ways to make just about any one of your favorite high carb meals keto friendly. It just takes some creativity. 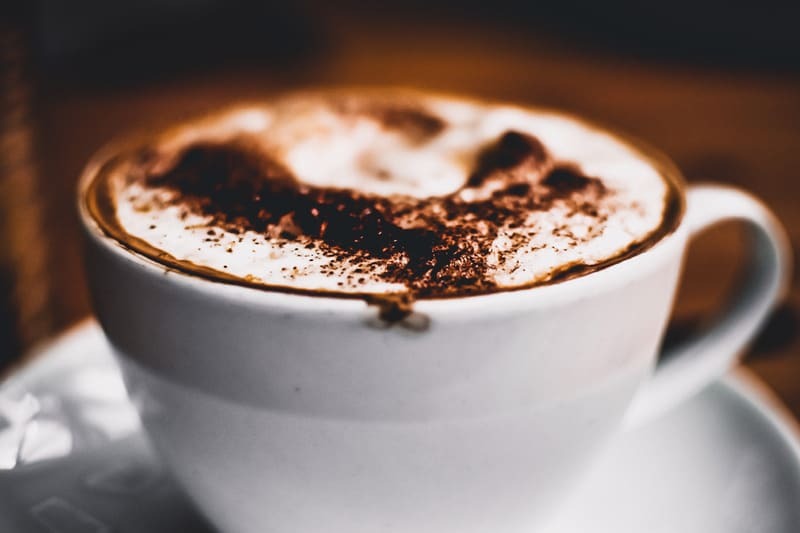 This is why today, we’re presenting you with a simple, delicious and super low carb keto pumpkin spice latte recipe to enjoy throughout the season. This is one of the tastiest keto pumpkin spice lattes you’ll ever make! 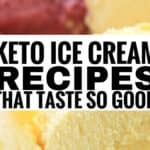 Plus to make this recipe, you’ll only need a few ingredients that you most likely have available in your kitchen if you’ve been doing keto for a while. 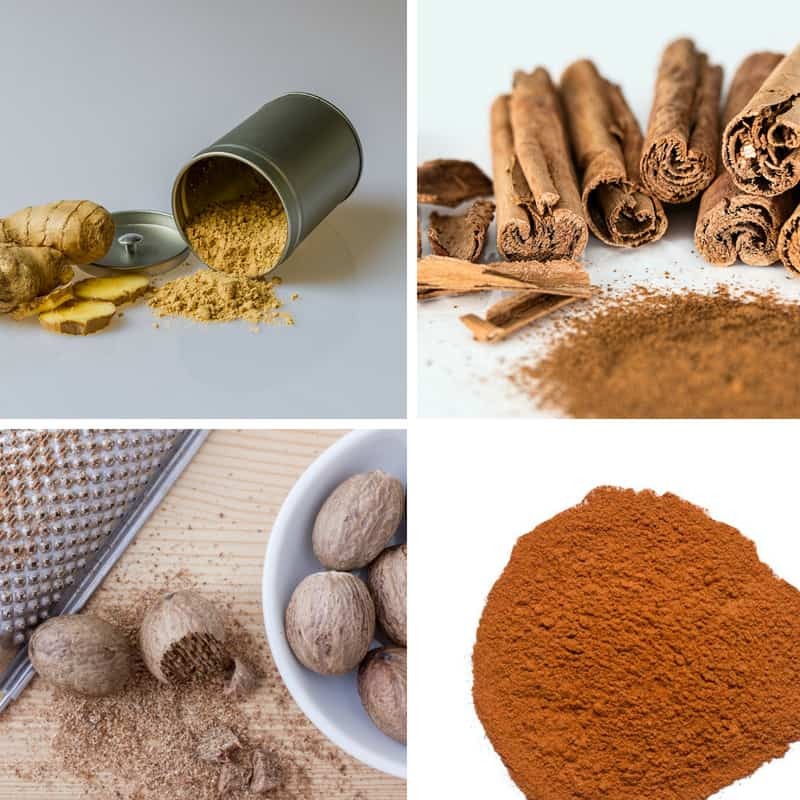 Once done, you can enjoy your keto pumpkin spice latte throughout the fall season and not feel left out of all the fun. P.S, This pumpkin spice latte in noting like the one from Starbucks. 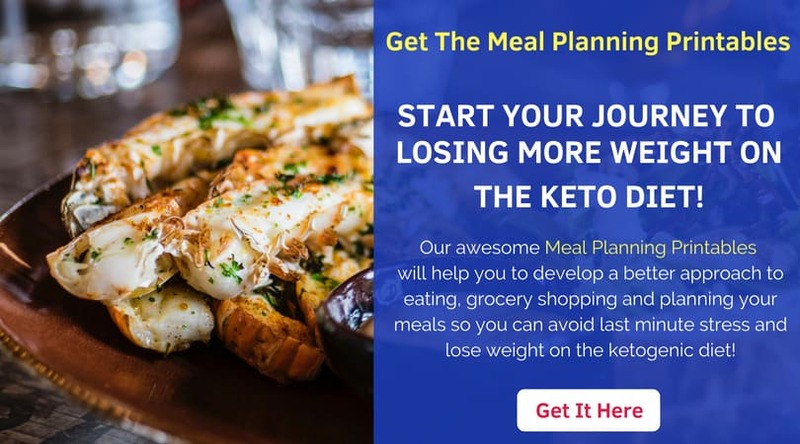 It’s high in healthy fats, low in carbs, full of flavor and keto friendly. Plus, you’ll really love it! I promise! There are many options to choose from, just as long as it’s unsweetened. For this recipe, we recommend 1/2 a cup of Thai Kitchen Organic Unsweetened Coconut Milk for a creamier and tastier end result. Again, you’re open to many low carb options, but for this recipe, we recommend Horizon Organic, Heavy Whipping Cream. Use 10 oz of any coffee that you have available on hand. This is an optional ingredient, however, it’ll make your drink taste so much better. We used Swerve Granular Sweetener and it really ties everything together and makes the perfect keto pumpkin spice latte! Try these out! They’re zero carbs! This keto pumpkin spice latte recipe is super simple to make and super tasty. A treat for anyone who is missing regular pumpkin spice or just wants to try out some pumpkin spice recipes this fall. In a small saucepan add 1/2 cup of cream and 1/2 cup of coconut milk. Then add in pumpkin puree and all the spices into the saucepan and mix well. Let this simmer for about 10 minutes on very low heat. Making sure to stir often. Prep 10 oz of coffee and place this in the cup, then pour the milk and cream mixture into the coffee. Mix well. Add 2 dollops of whipped cream and sprinkle with some pumpkin pie spice. Enjoy!